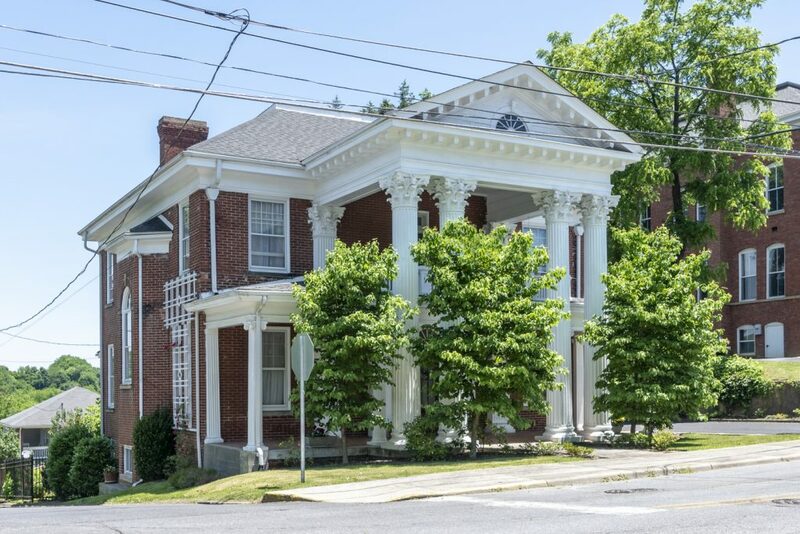 213 N Church Street, Marion, VA: Historic Home for sale with Highlands Realty, Inc. 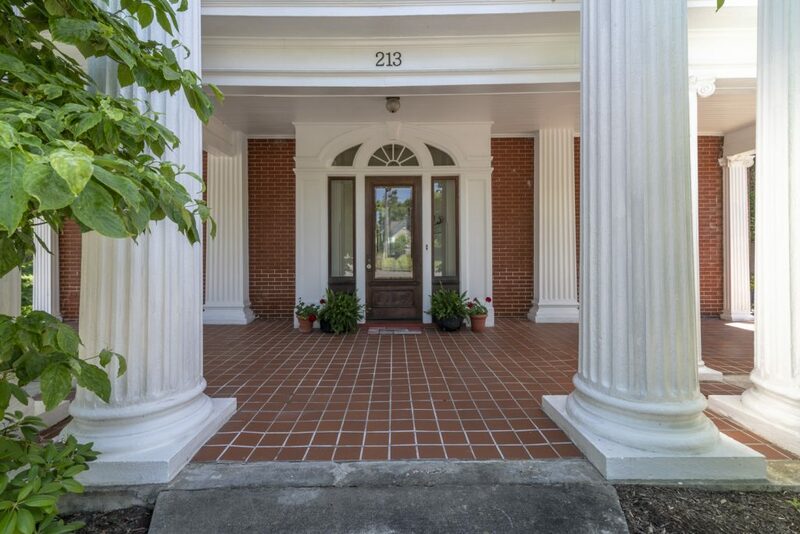 The grand front porch welcomes you! You will quickly notice the quality craftsmanship and attention to detail put into this custom home. 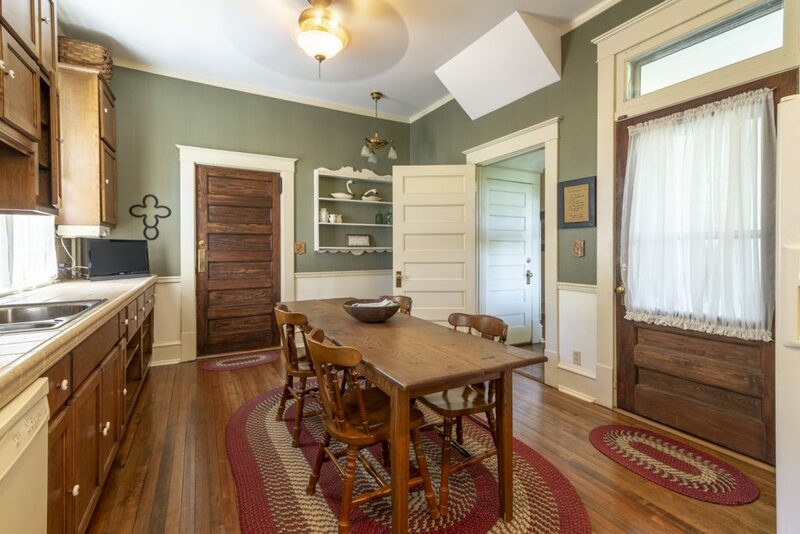 While walking through this Marion, VA home take note of the original hardwood floors and doors. 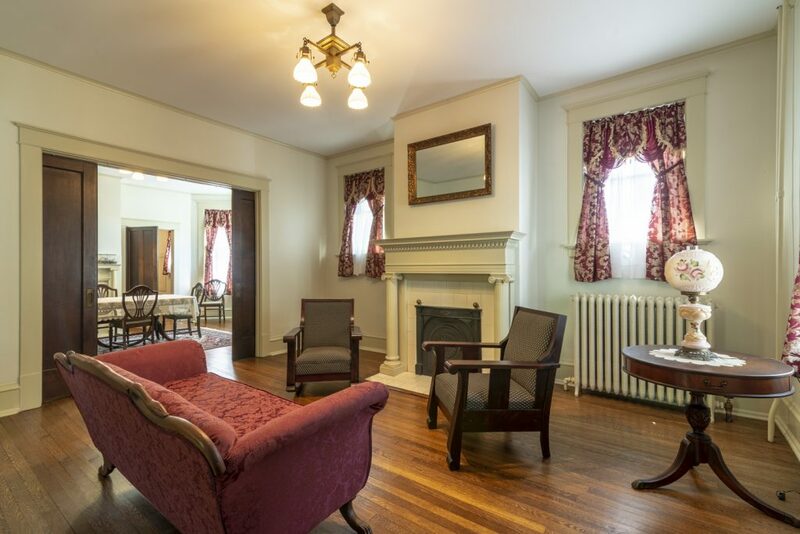 You will love the beautiful fireplaces that add one of kind character to this home. The large kitchens allows for plenty of space to prepare family meals. 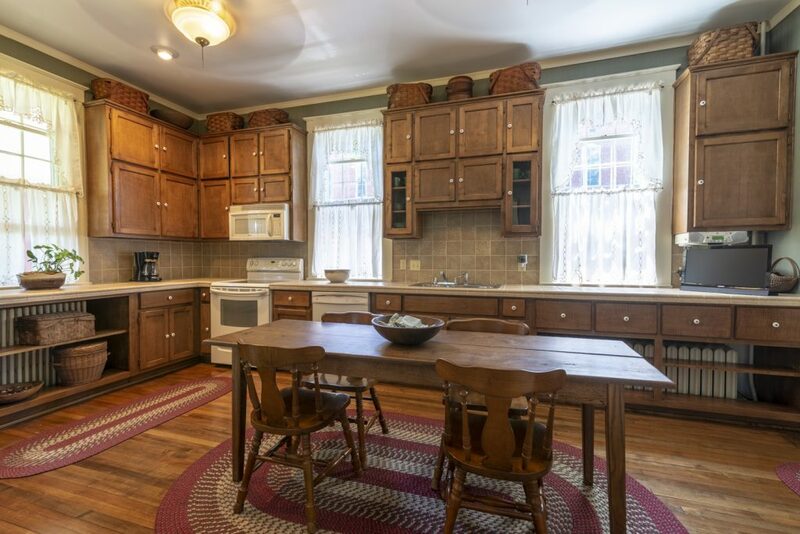 You can just imagine all the recipes shared (and could be shared) from one generation to the next within these four walls. 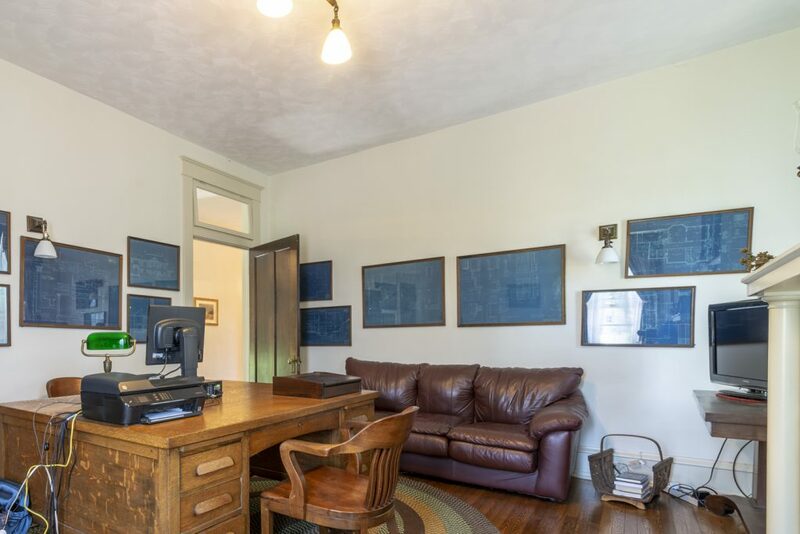 The original blueprints hanging in the upstairs office helps add to the history of this amazing home. 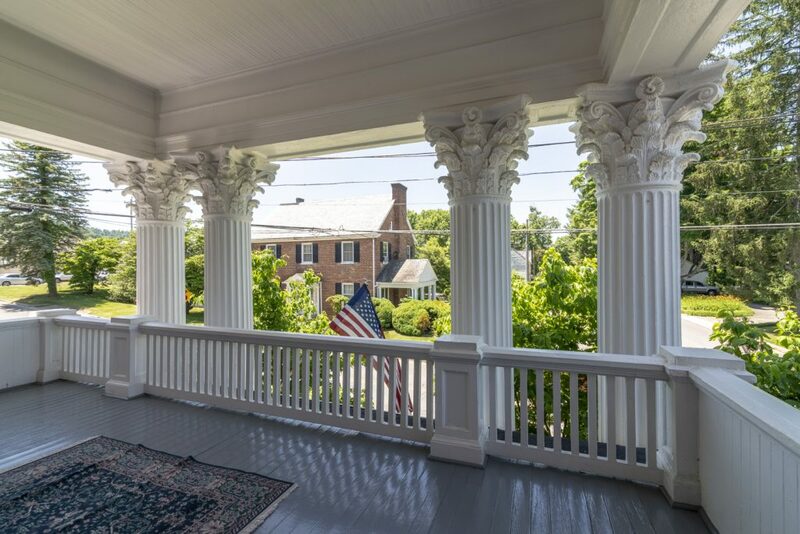 The covered front, upper veranda or upper, open back deck are perfect spots to enjoy morning coffee or relax after a long day with a refreshing summer’s breeze. This unique home is located near the Lincoln Theater, downtown restaurants, Hungry Mother State Park, and Mt. Rogers National Recreation Area. If you’ve been searching for a home with history, character and charm….this one could be the one for you. Contact us to schedule your tour of this home in Marion, VA.